Keep partial ID3 tags, including Artist and Album. Fast conversion speed; Support batch conversion. Intuitive interface; Secure install without adware or malware. *Tips: Sidify is a home edition and it's only for personal use. 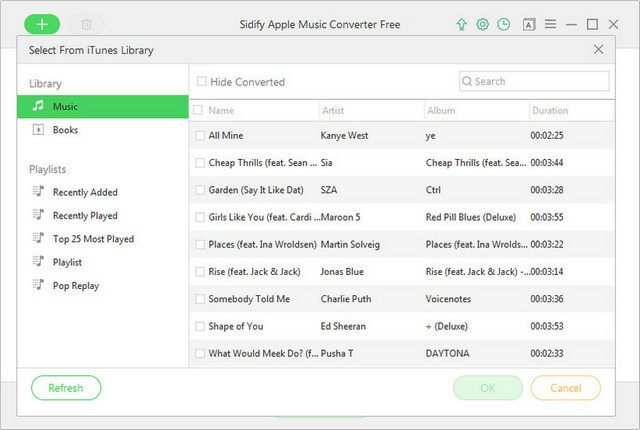 Sidify Apple Music Converter Free is the best freeware which enables windows users to convert the DRM-ed Apple Music songs, iTunes M4P music and audiobooks to DRM-free audio formats including MP3, AAC, FLAC, or WAV. Then you can enjoy Apple Music songs and audiobooks on portable devices including mobile phones, MP3 player, game or TV console. 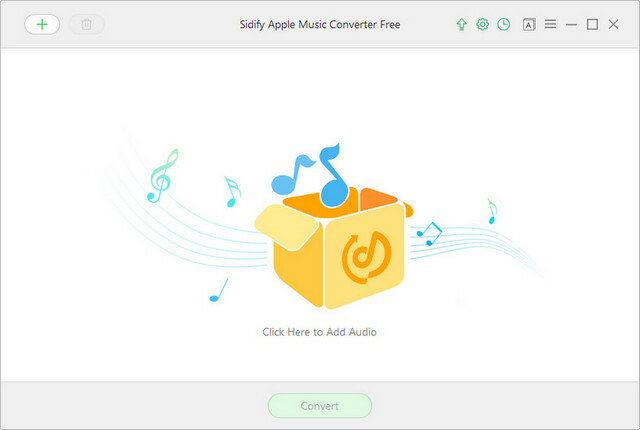 With the ID tag identification technology, Sidify Apple Music Converter Free is capable of getting audio information intelligently. 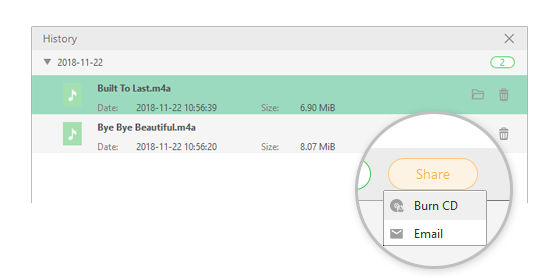 And ID3 Tags including Artist & Album will be automatically preserved after conversion, thus you can better organize your music library on your local drive. 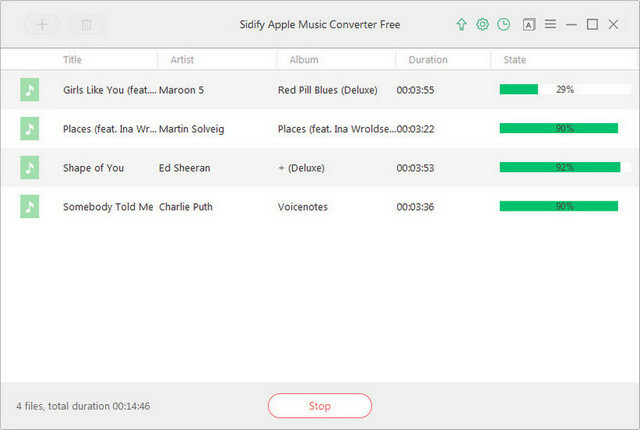 Sidify Apple Music Converter Free supports burning the converted Apple Music songs to CD in one click. 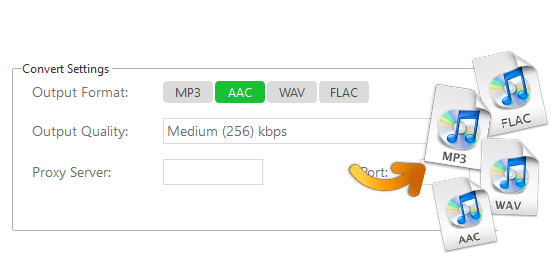 Users can insert a blank CD-RW to PC and click on "Share" button > "Burn CD" to start burning Apple Music to CD. It also enables users to share the converted Apple Music songs to others via Email. Users are allowed to add multiple Apple Music songs/iTunes M4P music/iTunes M4A, M4B audiobooks and convert them to MP3/AAC/FLAC/WAV in bulk. And with the innovative encoding technology, this powerful audio converter will convert your Apple Music tracks or playlists with ultra-fast conversion speed. With the intuitive and clean interface which presents the main features systematically, you can successfully convert Apple Music songs into DRM-free audio files with 4 simple steps. 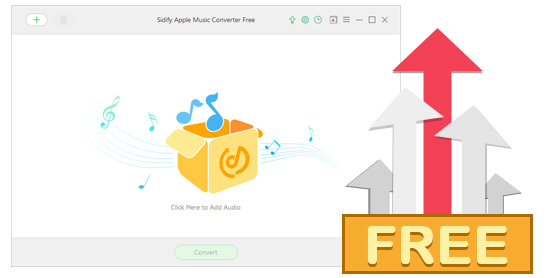 What's more, the free installer contains non adware or malware, so you can feel secure to install this free Apple Music Converter. 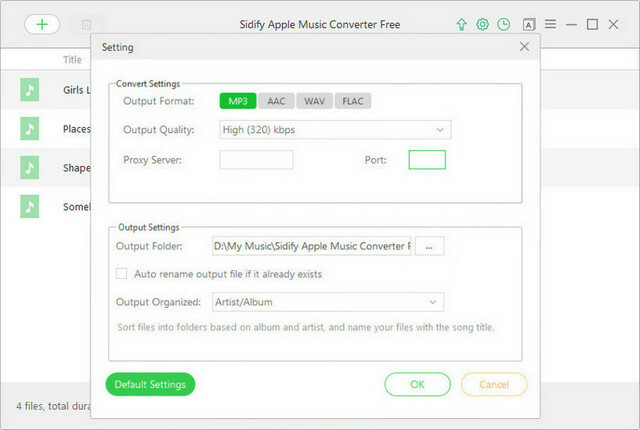 This free Apple Music Converter works great on my computer, fast and really easy to use. I can free download and play all my favorite Apple Music songs. Keep up the great work! I have downloaded the free version and it is totally free to convert my Apple Music! The best freeware for Apple Music conversion and i will recommend it to our friends.